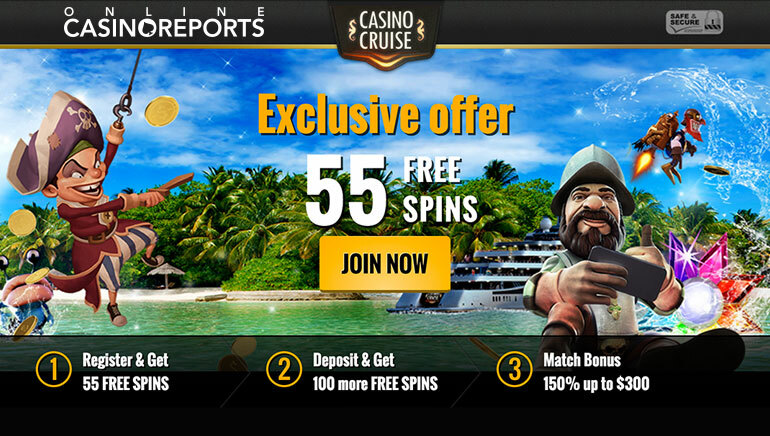 Casino Cruise exclusive offer for Online Casino Reports players: receive up to 155 free spins and 150% deposit bonus. 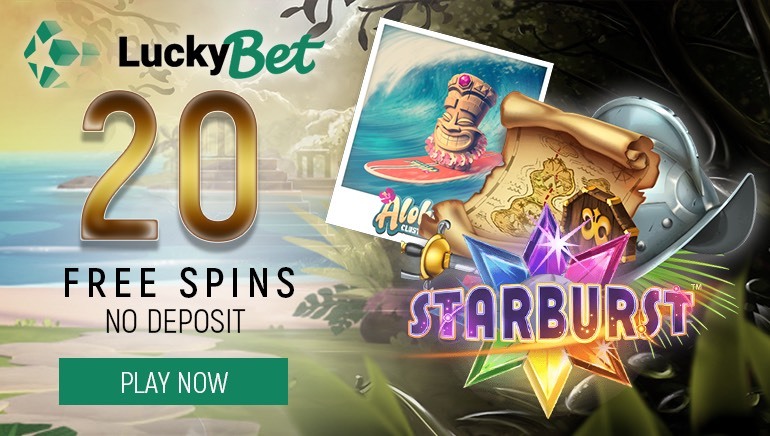 No deposit required for the first 55 spins! We know all casino players enjoy free stuff, and we love it when we are able to give them to you. This time around, we are bringing you an exclusive offer for the Casino Cruise, whereby you can receive 55 free spins simply for registering an account! 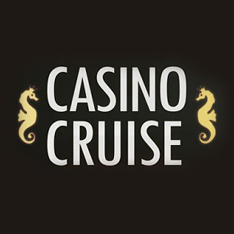 To claim your initial 55 free spins, head over to the Casino Cruise page and create your account. This is an offer for new players only, so players who already have an account with Casino Cruise don't qualify. After you've successfully created your account, free spins will become available within 24 hours after the registration. All players will receive their spins on the popular Starburst slot except for Canadians, who will get to play on Lady of Fortune. The initial 55 spins are just a beginning. As soon as you make a successful deposit, you will be awarded further 100 spins. Simply make the minimum deposit and try your luck some more. On top of it all, you will receive 150% bonus on your deposit up to a maximum of $300. There are a few things you need to know about this amazing offer. First and foremost, once the spins are added to your account, you will have three days to use them. If not used within 72 hours, the spins will expire. All free spins winnings have 40x wagering requirement attached to them. 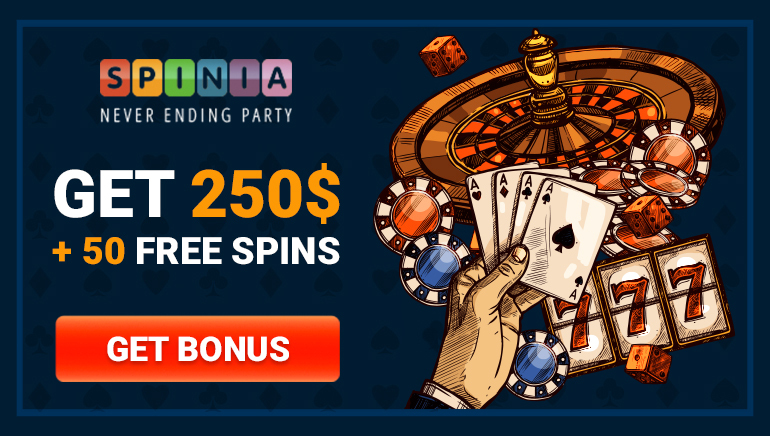 This means that if you win $50 using free spins, those winnings will only become available for withdrawal after you had placed $2,000 in wagers. Finally, the maximum you can win from the free spins is $100 and you will have to make at least a minimum deposit before withdrawing.